The ultimate final showdown! 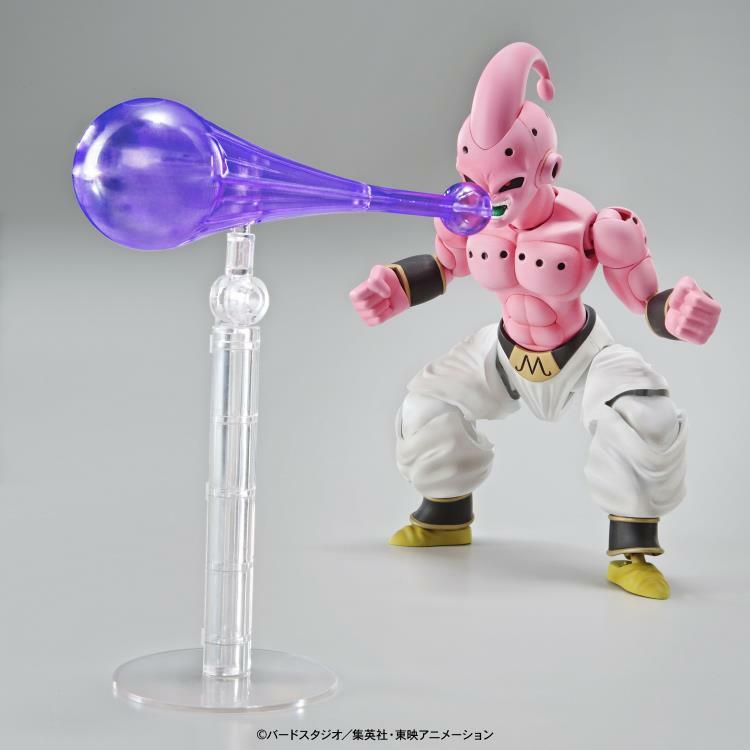 At last, key additions have been made to the series! 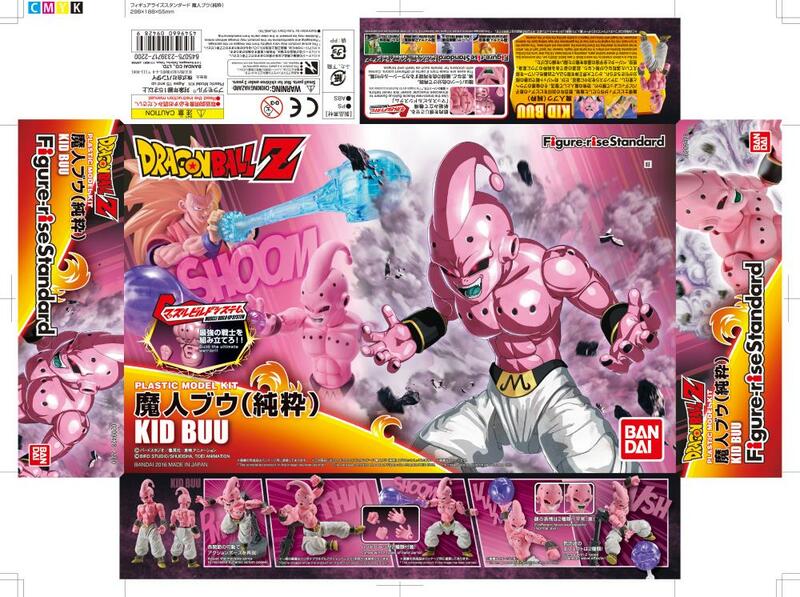 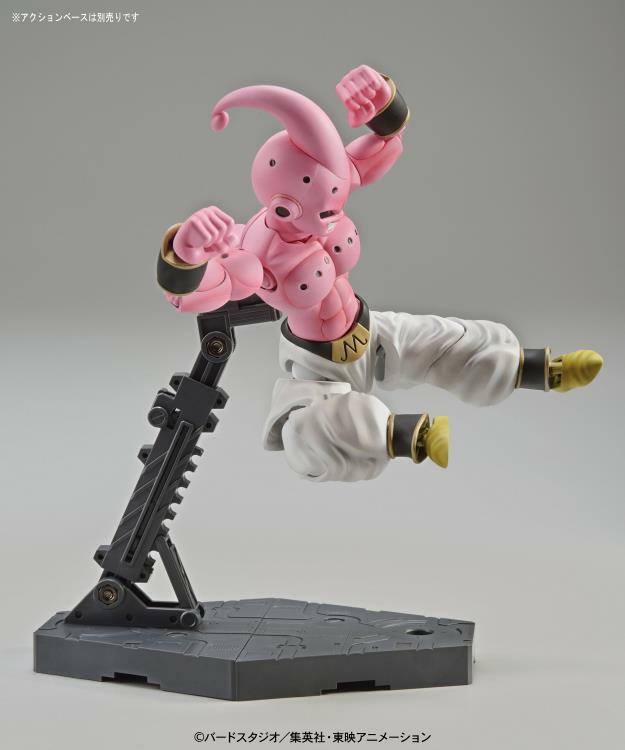 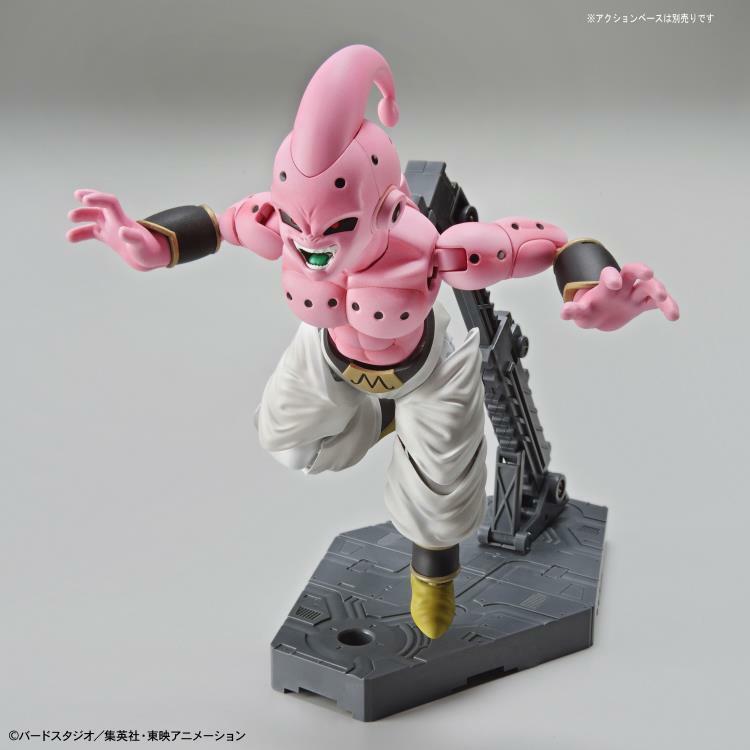 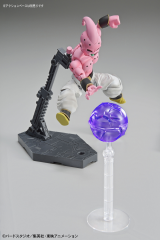 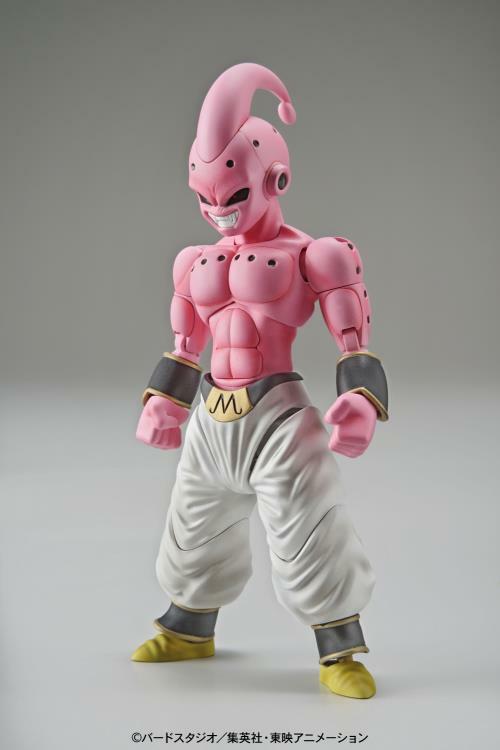 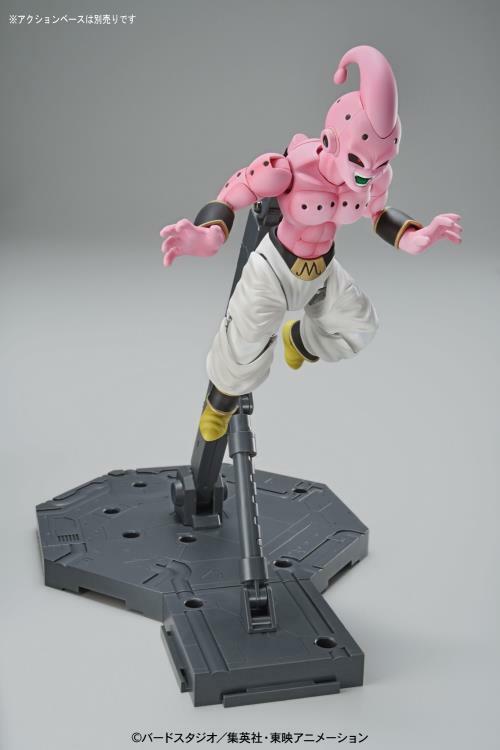 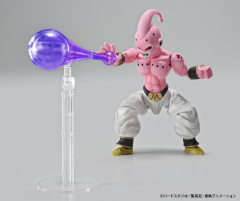 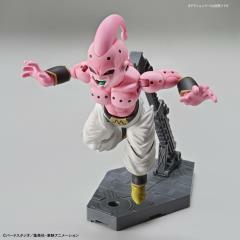 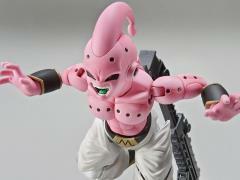 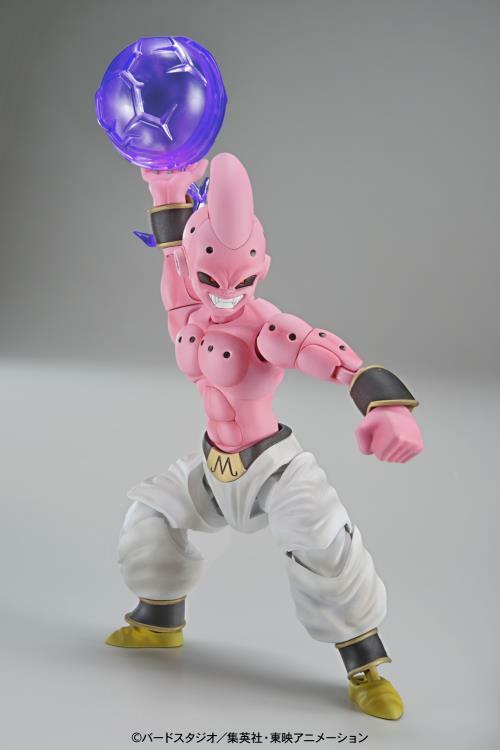 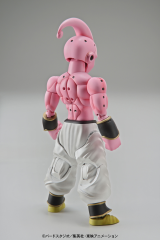 It's Kid Buu! 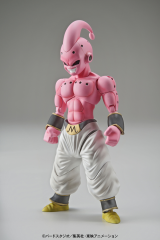 Using a muscle build system to accurately construct the muscular Dragon Ball character's physique, you can pose this figure in a variety of poses! Display this along with Figure-rise Standard Super Saiyan 3 Son Goku and recreate iconic fight scenes!